A woman walks in on her boyfriend and her best friend’s fiancé in questionable circumstances. What would you do with this horrifying secret? Would you tell your best friend, Alycia, who just lost her sister in a senseless shooting? Would she believe you or choose her man? Tiffany Wells, a take charge type of woman, knows exactly how to handle this scandalous situation. True friendship is tested in this exciting novel set in pre-Katrina New Orleans. The two friends are living a carefree life in the Crescent City until tragedy strikes and changes their lives forever. Dealing with drama only seems to make these women stronger. Together they face and overcome adversity, and along the way, they bare their souls, find their spirit, and heal. Bad things do happen to good people, but it’s what you learn from an experience that’s important. 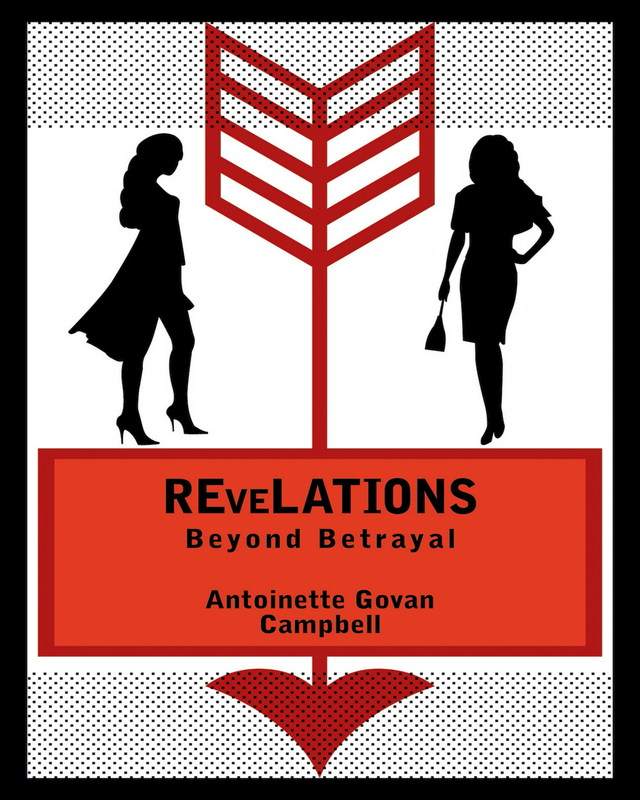 REveLATIONS: Beyond Betrayal is a revelation. LIFE WITH HATE IS A LIVING HELL. FIND FORGIVENESS, LIVE LIFE IN PEACE. Keywords:- Friendship, Family Secrets, Love, Betrayal, Revelations, Mardi Gras, New Orleans.